A company’s Marketing Plan is the central instrument for directing and coordinating all of its marketing efforts; in addition to establishing a solid marketing mix and positioning strategy. In every economic cycle, there’s a need to refresh the company’s strategic marketing plan. Beyond just a trade show calendar and advertising schedule, a strategic marketing plan should identify and prioritize market segments, and be designed to outsmart the competition. 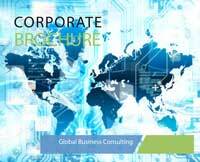 Although traditionally the responsibility for developing and executing a strategic marketing plan has been the responsibility of the marketing manager or marketing department, today’s globally competitive environment requires the participation of an entire company; sales, marketing, technology, media etc. 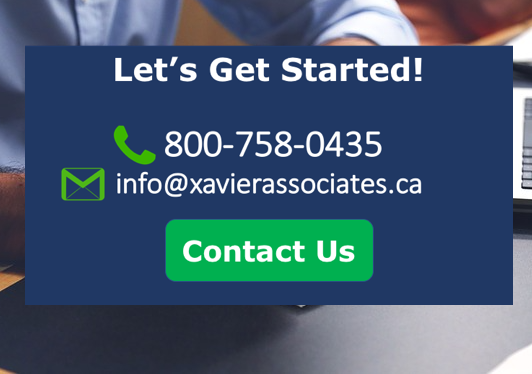 Xavier & Associates’ global marketing experience and expertise distinguish us, from similar consulting firms, as we are able to provide in-depth knowledge of many different industries in many different markets. 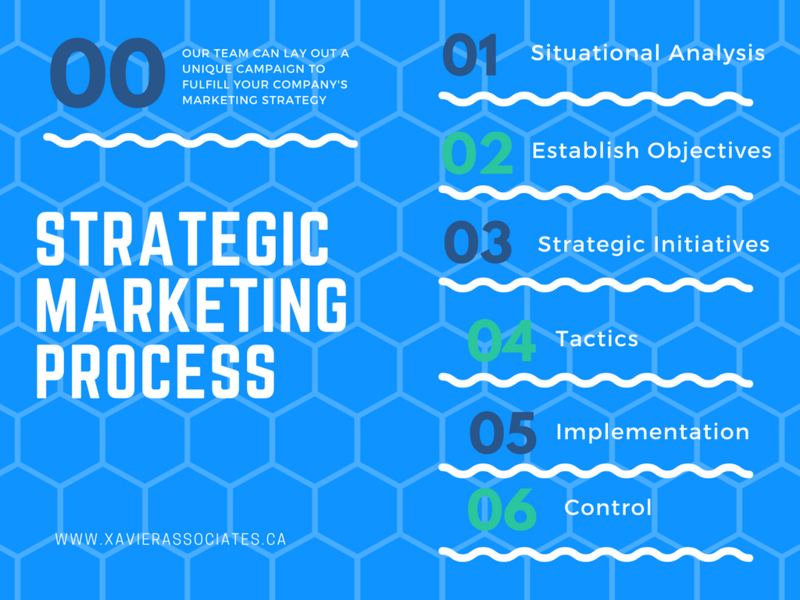 Our experienced marketing strategy consultants incorporates a top-down process of developing a strategic marketing plan; helping to ensure that all tactical marketing strategies and marketing tactics support the company’s goals and objectives, in addition to conveying a consistent message to customers. This approach improves our client’s efficiency in all areas, which helps improve revenue and market share growth, and minimizes expenses — all of which lead to higher profitability.